Where beauty, grace and purpose begins...Good temperament and disposition are very important to us because many of our pups go to homes where they must live with children and other animals. Many of our puppies also go to a variety of service homes. We always strive to produce a level-headed Shepherd (no matter the size) that will excel in any situation, but also have the "off" switch when it's time to come inside the home. Our Shepherds are extremely intelligent and loyal pets that have fantastic abilities for the highest level of any performance need! We have been showing/breeding since 1990. We do not take breeding of a litter lightly. We breed for our own program, and to continue a line we have worked towards for over 30 years. We feel each litter to be a lifetime commitment. We breed for quality not quantity, temperament, structure and a sound dog. 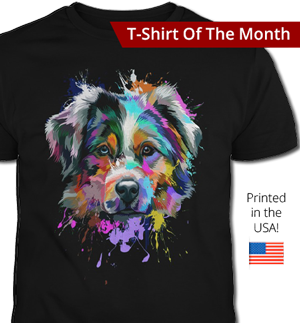 Our dogs are not just a pretty face but dogs you can live with! 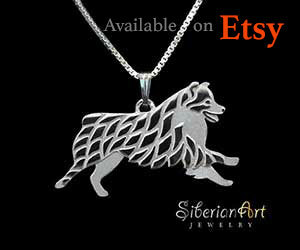 We do not just sell our dogs for just breeding programs. 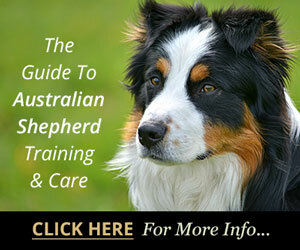 Our Aussies can compete in any venue (conformation, agility, obedience, rally, etc.) or just be a quality companion animal. Please see our website for news on planned litters. 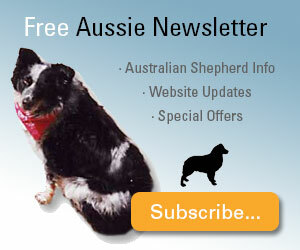 We have been showing and breeding Australian Shepherds for many years. 1st in California and now in Utah. We still offer free shipping to California. 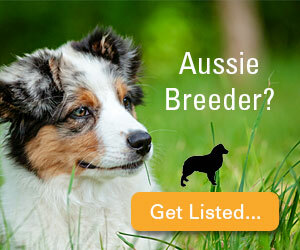 All of our Aussies are DNA/OFA/CERF and all puppies come with 5 generation pedigrees, registration and health guarantees. 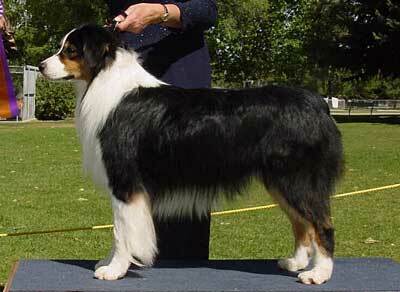 Our Aussies have great temperaments and can compete in any venue (conformation, agility, obedience, etc.) or can just be a quality companion animal. Please see our website for news on planned litters. LandSlide is a small kennel located in N. Utah dedicated to the breed since 1986. We are a Hall Of Fame Kennel, breeding occasionally and advocate responsible breeding. 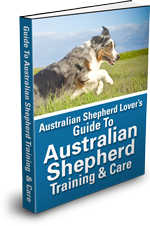 Our Aussies are ASCA & AKC registered, excelling in Conformation, Herding, Obedience, Agility, Rally, Therapy, as well as being loyal Companions. Health clearances; OFA, CERF, DNA, HSF4, MDR1. Puppies are raised in a healthy clean home environment with early imprinting and socialization in an effort to help our puppies be the best puppies they can be! Stop by and take a peek, we would enjoy hearing from you! We have been owned by Aussies since 1986. 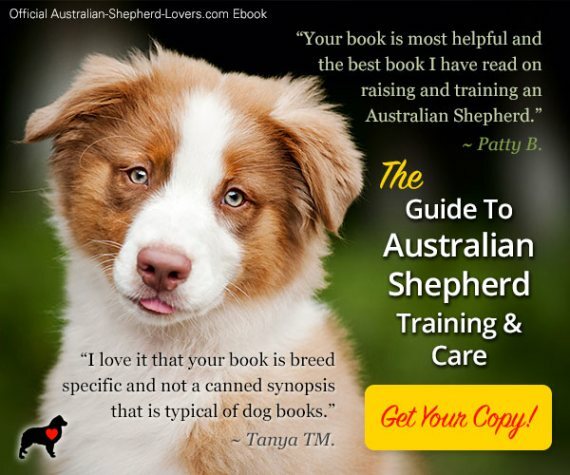 Our Aussies are seen in all venues such as Conformation, Jr Handling, Obedience, Herding, Agility, Therapy, Search and Rescue, Seizure Response Dogs and Family companions. Temperament is a must! We are total advocates of responsible breeding. All our dogs have OFA Certificates and their eyes are cleared yearly. We strive for quality, not quantity in our dogs. We usually only have one to two litters a year. We stand behind all our dogs. Our dogs are family raised and temperment is a must. We have 5 children and many other friends coming and going. Our dogs have competed in confirmation events and done well. Most important these dogs are part of our family first, and easy to live with. 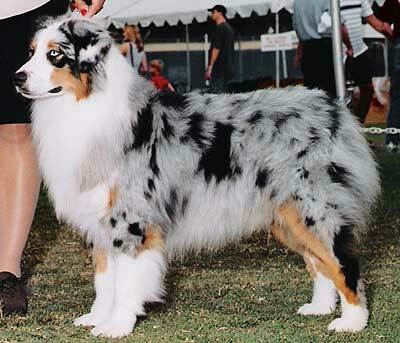 Spring Fever Australian Shepherds was established in 1984. We are ASCA (Australian Shepherd Club of America) Hall of Fame #12 and Hall of Fame Excellence #5. 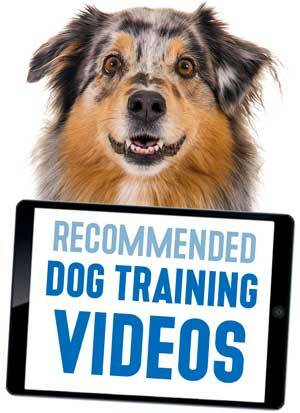 We believe in healthy, quality, versatilely dogs with temperament being our number one priority. 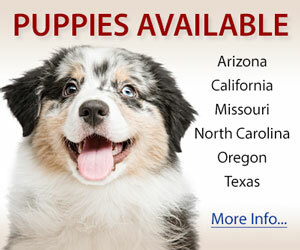 We don't have a lot of litters but can always help find the perfect dog for you. Check out our website or Facebook page for more information about our kennel.